Get your best Valentine's Special Gift in 2019. 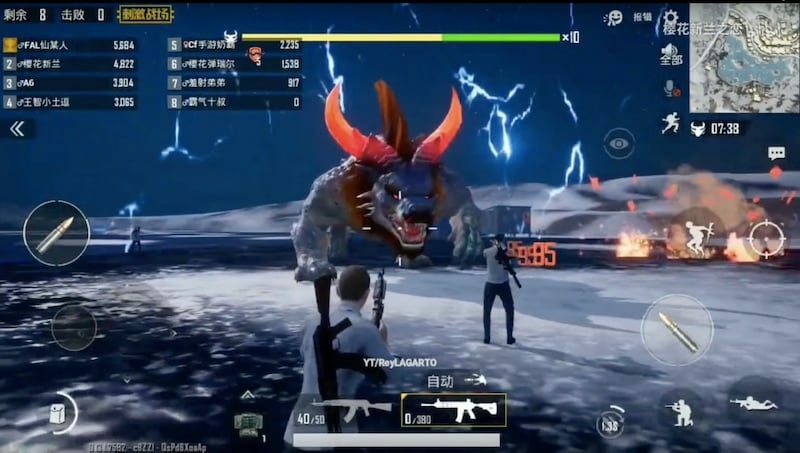 The PUBG provide us to Clothes and Guns Skins for a limited time of period so hurry. Valentine's is nearly closed to us today 13th Feb 2019 so, tomorrow is the day of 2019 Valentine' day. That's why PUBG has the gift for every player. But this is only for limited time of period. If you missed then don't blame us. The PUBG introduced new costume items for us to complete the day of love with Valentine Day. In this, they included various items for us like red, pink, and white color schemes. Firstly they include new costumes including the Killer Angle Set which is a great gift for us in this Valentine's day for the gamer. This Killer Angle Set comes with Red Leather outfit with white Top and Wings. The special for these costumes is Giant Heart that you wear on the top. Apart from this, there are also two new guns skin is also added like pink-color gun skin for Frilly SKS and Deadly Sweetheart QBU. 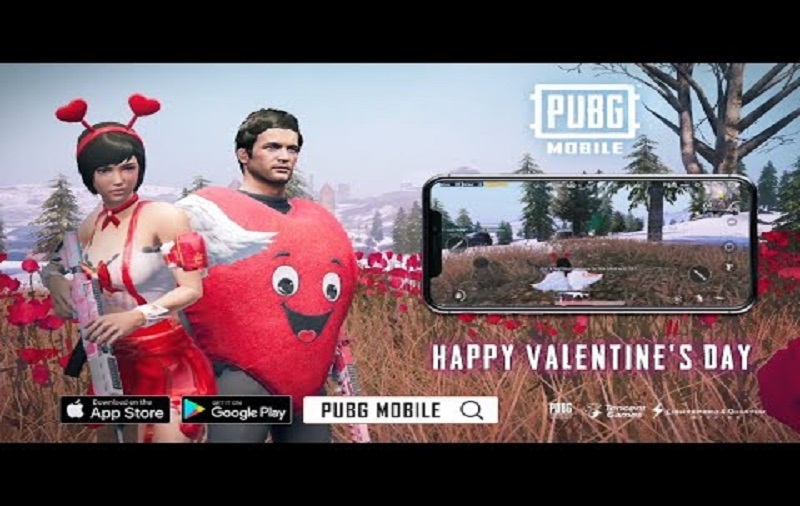 The PUBG Company announced the new about Valentine day items. They said this news on the twitter account. If you visit the Twitter account of PUBG then you already heard about it that couple of wearing the newly themed along with the special skins guns. They especially waiting for Airdrops. If you also waiting for Zombies Mode then your wait is nearly closed because PUBG Zombies Beta version is already featured in the Resident Evil 2. When firstly Zombies Mode come on the game then it will be featured in the Erangel Ma only. So, get ready for it. Thanks For Reading If You Have Any Doubt The Let Us Know In The Comment Box And Share This Article With Your And Families.